When it comes to an article of Overrated NBA Players, we realize that there are a lot of sensibilities at play. No one wants to hear that their favorite player is overrated, so if one of your boys is on the list, heed the words that we’re about to say: We realize that the entire concept of a player being “overrated” or “underrated” is somewhat flawed. 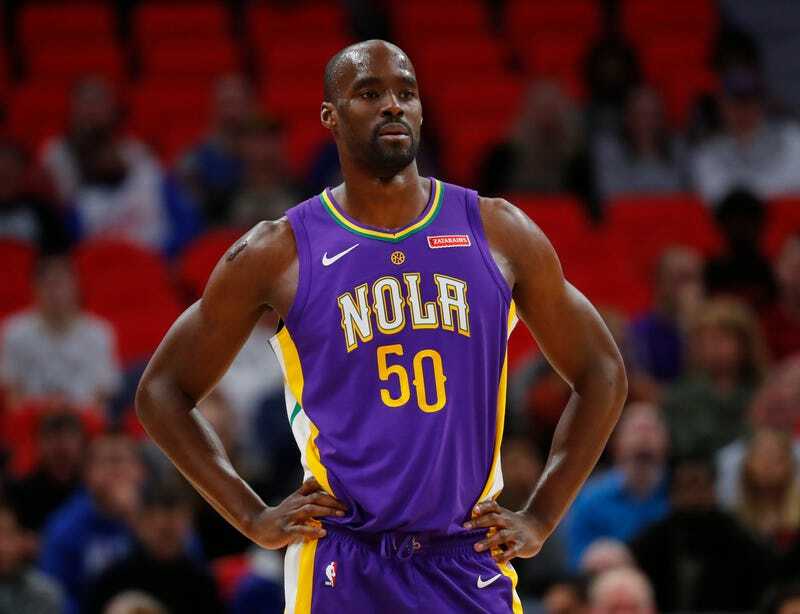 If a player is labeled as overrated too often, this can sometimes grow out of hand up to a point where that same player starts being underrated. These lists are always subjective, and we know you’re loyal fans to your respective squads – and you should be. Every NBA player is obviously supremely talented, and in order to not hurt any feelings, we’re going to categorize “Overrated NBA Players” in a very specific way. We’re going to focus on players who were obviously skilled, but for whatever reason couldn’t convert it to big time wins when it really mattered. These were the ones who could’ve been greater – but never took that final leap. Speaking of leaps… Here’s a player who certainly wasn’t overrated as far as that respect goes. Athleticism and jumping as a whole was Vince Carter’s forte, and many consider him to be the greatest dunker of all time. His antics in the 2000 NBA dunk contest were the stuff of legend, and you might say that it did a lot for this guy’s popularity. But although he was an 8-time all star, he never managed to elevate his game to the level required for a deep run in the playoffs, let alone a championship. Jermaine O’Neal came into the league when having a corn rows hairstyle was the height of cool, a traditional double double big man was heavily sought over, and the Indiana Pacers needed a fresh young talented All Star to help lead the team to the NBA Finals. Jermaine satisfied 2 out of those 3 categories, in that he had the image, and he was a walking double double. But although he eventually became an All Star, he couldn’t convert that talent on the biggest stage of all – the playoffs. He never ended up playing in the NBA Finals, let alone winning it, and therefore he never really fulfilled his ultimate potential. Agent Zero was an incredibly gifted scorer. 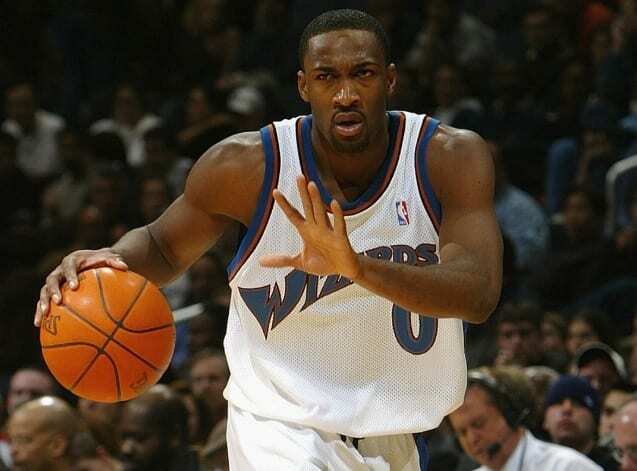 A nice surprise for a Washington Wizards team that was desperate for some good luck after whiffing on a startling amount of draft picks including the likes of Kwame Brown, Arenas had a three year run of scoring brilliance where he averaged 25, 29, and 28 points per game, respectively. The three years that followed, however, Arenas played overall 47 games combined. There were also a fair amount of issues with his game that had to do with leadership, lack of defense, and not making any deep playoff runs. He was certainly a talented cat, but he never took that necessary leap that people were hoping for. You might see this as a blasphemy, but we’ll accept if this one’s a bit controversial. 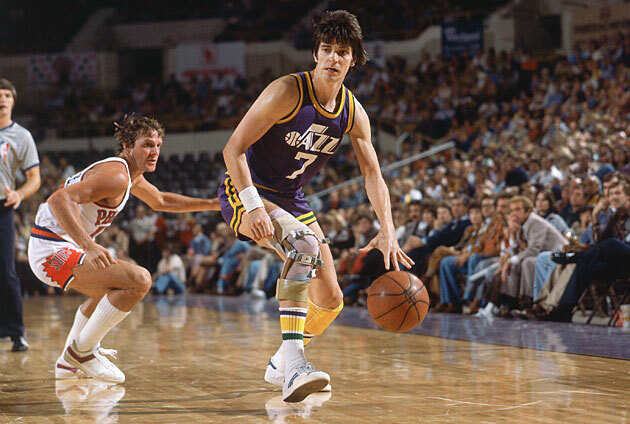 Pistol Pete was just the coolest player around in the 70s, and there’s a reason he’s remembered more than plenty of other players who had more success than him. He was a legendary swashbuckler, a three point shooter before it became cool, and a razzle dazzle ball handling savant who was clearly a huge influence on the way Magic Johnson played. However, his risky passing cost him a lot of turnovers, and he wasn’t much of a defender. As a result, he never was able to lead his team past the opening round of the playoffs, which is saying a lot for a player who many consider to be transcendent. 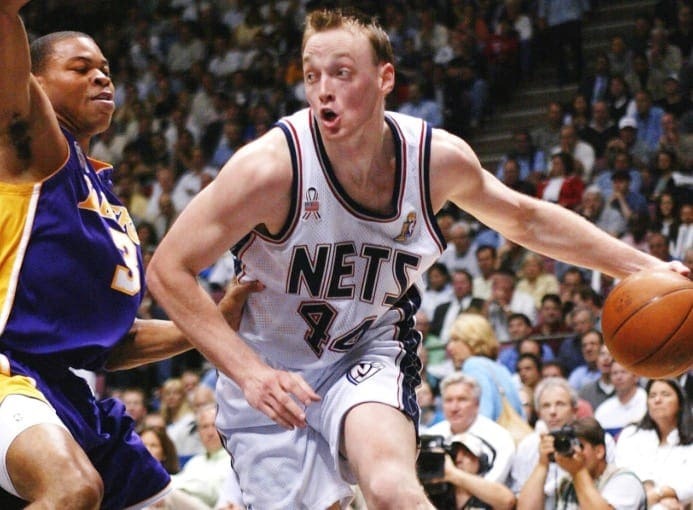 Keith Van Horn was a name that you heard a lot when he was in the league, but never really understood what he brought to the table. He was a number 2 pick, so people tried to push his agenda, and he did have a stretch where he averaged up to 19 points per game. But he was pretty one dimensional, never putting together a cohesive defensive presence. He also had a career net negative in the defensive plus/minus category. Wow, this is a tough one. 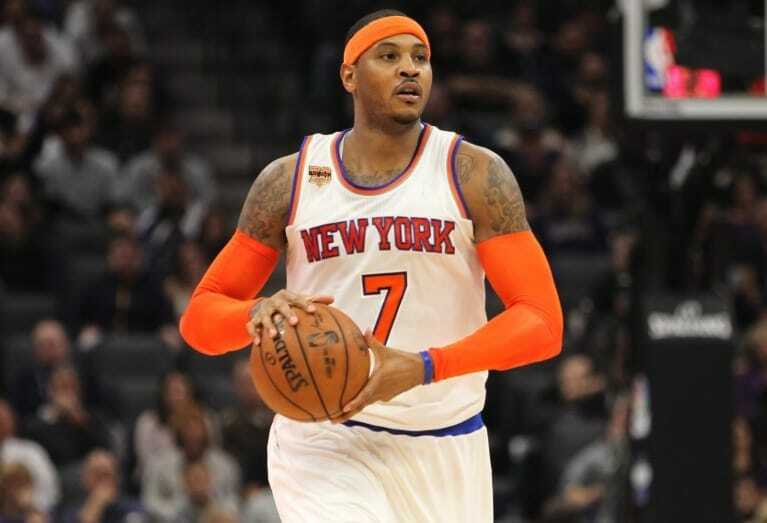 You see, Melo is considered by many to be one of the great scorers of the 21st century, so the idea that he might be overrated would seem ludicrous to some. However, all of that scoring he did came at the expense of becoming a more well rounded player who made his teammates better – and as a result, the furthest he ever ventured in the playoffs was a one time trip to the semi-finals. When you get drafted at the number 2 pick in the draft, you always have the possibility of being overrated at some point. Especially if you came out strong from college, people will always see you with those rose colored glasses, even if you were somewhat underwhelming in your NBA career. Okafor’s overall stats throughout his career were solid, don’t get us wrong – but for a number 2 pick, he could never live up to his initial projections in the playoffs. 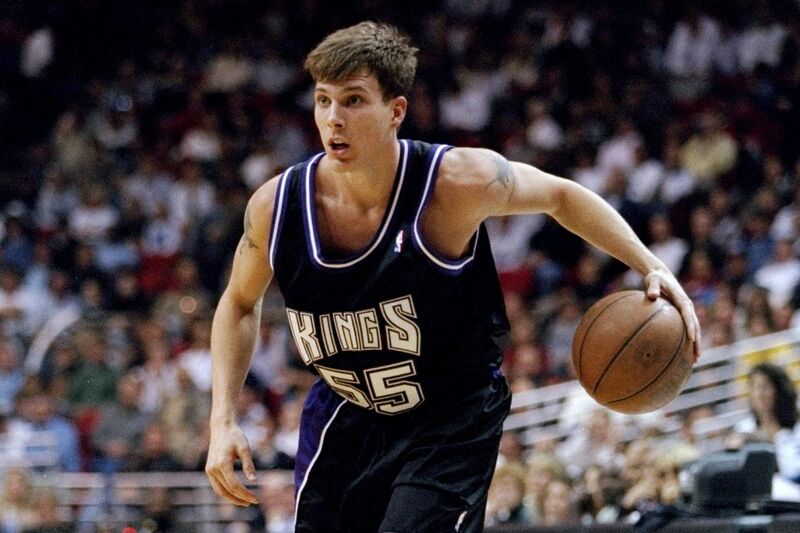 Jason Williams may have had one of the coolest nicknames in basketball history in “White Chocolate.” He was also one of the most entertaining players to ever watch, with his elaborate and brilliant streetballing techniques on the floor. The NBA is all about entertainment, after all, and in their vein, Williams is in fact not overrated. But if you want to talk about pure NBA success – the dude may have been sold a bit higher than he was actually worth. Every team needs an enforcer. Every teams needs a “glue” guy to bring everyone together, to not care about the flash, to do the dirty work that not everyone wants to do. 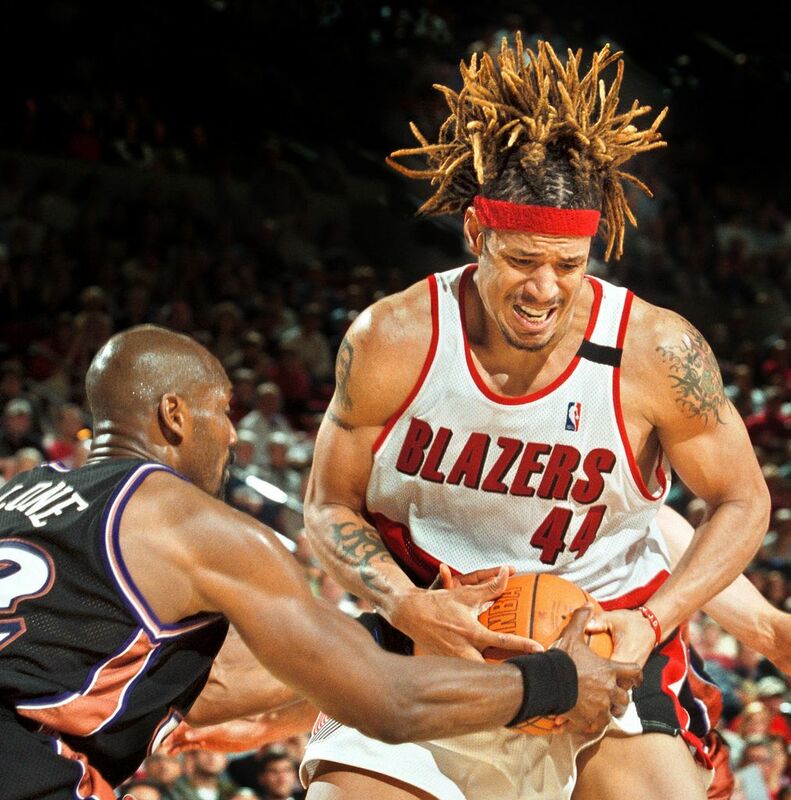 Dennis Rodman, Draymond Green, and Metta World Peace are a few that come to mind, but Brian Grant was that type of player too. The only problem was that people started to think of him as more than that. And for that reason he was a bit overrated. People forgot what his overall purpose was. 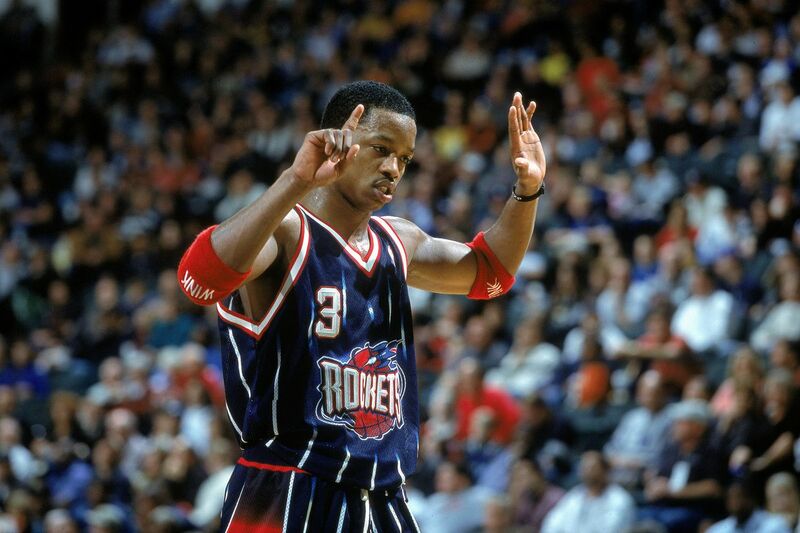 Good old’ Stevie Franchise was another showman, a maestro of the bounce with talent that was through the roof. His ability to finish around the room was top notch, and he always seems to be held with very high regard. However, he only made the playoffs one time, where he was knocked out in the first round by the Lakers. He also reportedly had some attitude problems and questionable work ethic – and his overall career success reflects on that. 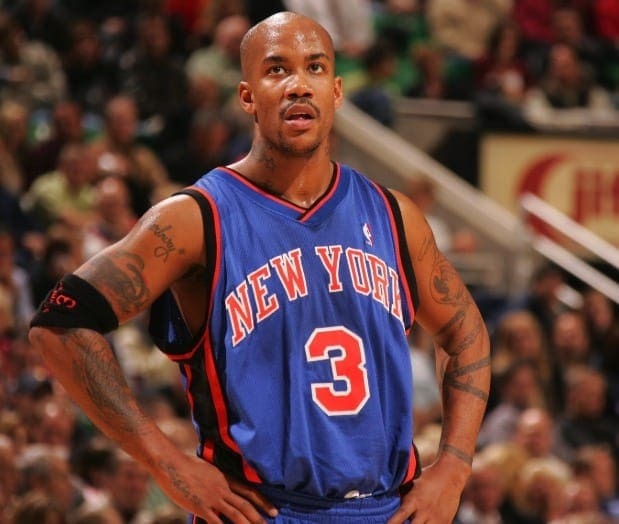 In many ways, Marbury was overrated in very much the same way that Francis was. He was also an extremely talented guard with a lot of promise, and put up some solid stats on both the Wolves and the Knicks. He was an exceptional image, and the sales of his “Starbury” shoes were through the roof. But his image may have surpassed his overall production a tad, because he too was never able to lead his team to any meaningful victory in the playoffs. One of the competitors for Vince Carter’s “best dunker in NBA history” crown is Dominique Wilkins. 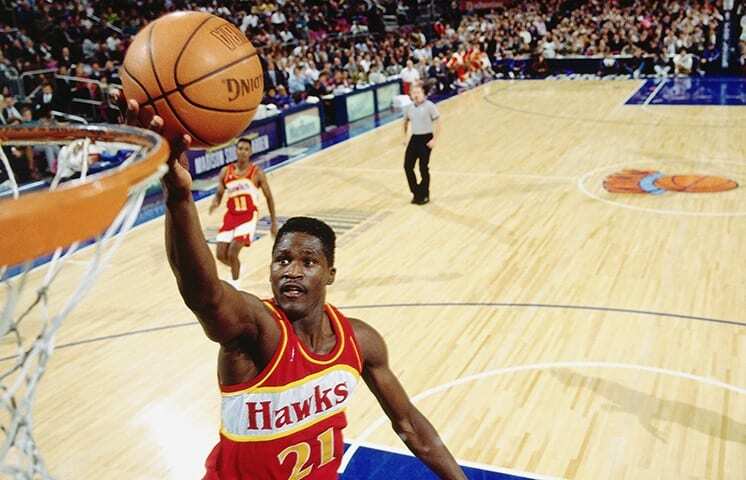 He was the master of slam town, and rivaled Michael Jordan’s airtime in the 80s. His ability to score was also pretty amazing, with an average of 25 points per game throughout his career. Unfortunately he was never that great at getting his teammates involved, and that, unfortunately for him, is a requirement if you want to win an NBA title. 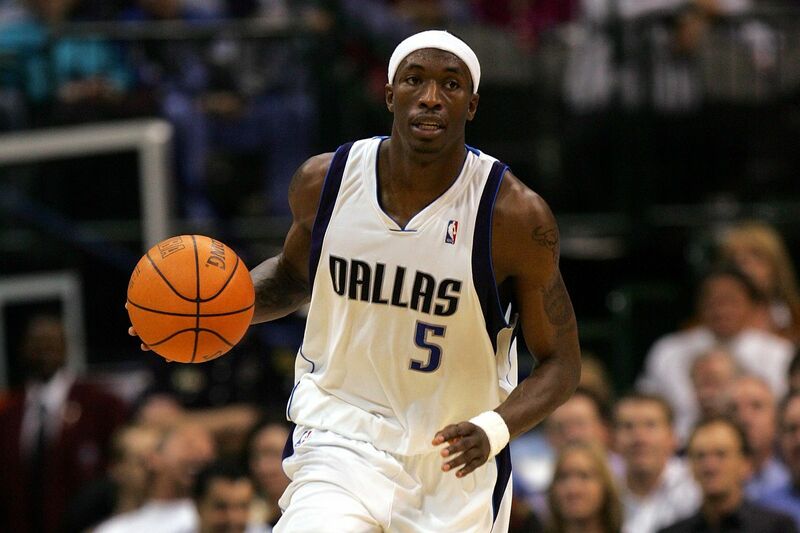 At the peak of Josh Howard’s career, he was one of the league’s premiere wing defenders, and averaged nearly 20 points per game. However, there was a good reason why his NBA career began to decline. Teams began to notice that he tended to veer away from his team’s ball moving offense, particularly when he was with Dallas. He would settle for long, contested jump shots – which was problematic because he wasn’t the world’s best three point shooter. Having Joe Johnson on this list is a shame, because he’s really enjoyed a pretty darn good NBA career. 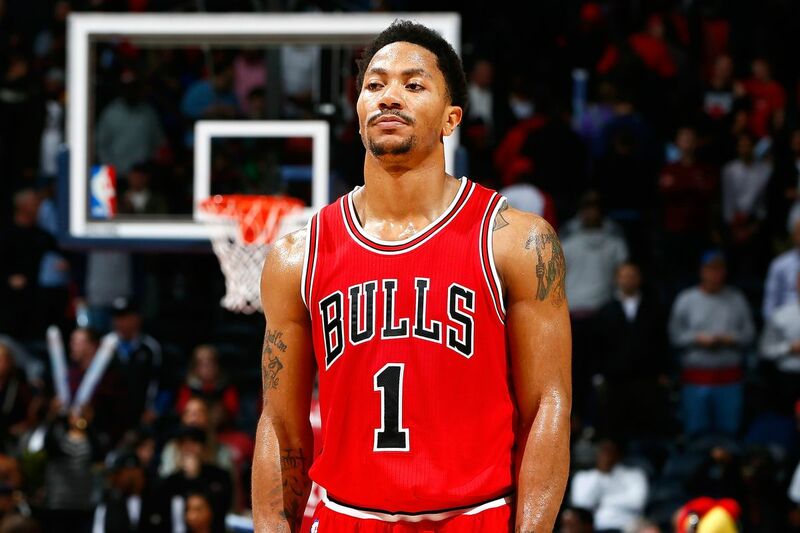 Unfortunately, it’s the six-year contract worth $119 million he signed with the Hawks that make him overrated. Johnson made seven All Star teams and averaged over 20 points per game for five straight seasons. But there was a point where folks thought of him as more of a franchise player – when he was really more of a “secondary All Star” type. 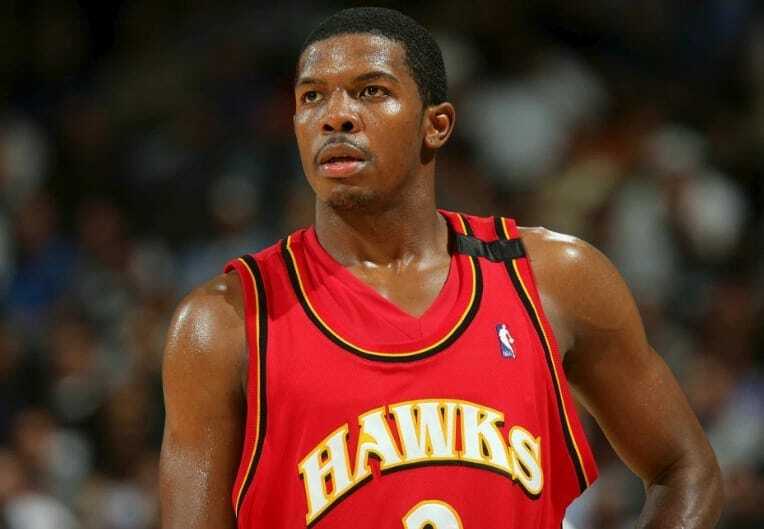 Here was a guy who jumped into the NBA with flying colors, as the number one pick drafted by Chicago Bulls. He didn’t waste any time making a name for himself, becoming a force to be reckoned with right away and even winning an MVP in his third season. But it turned out that his third season was basically his peak. He would later get plagued by injuries, which crippled his chances in the playoffs. He never really managed to get back to where he once was, but for some reason his diehard fans still consider him to be that good. Case in point – his overwhelming fan vote at the 2019 All Star Game.